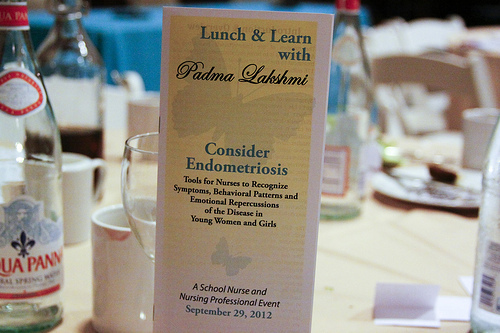 On September 29, Endofound hosted our Second Annual Lunch & Learn with Padma Lakshmi, “Consider Endometriosis: Tools for Nurses to Recognize Symptoms, Behavioral Patterns and Emotional Repercussions of the Disease in Young Women and Girls”. 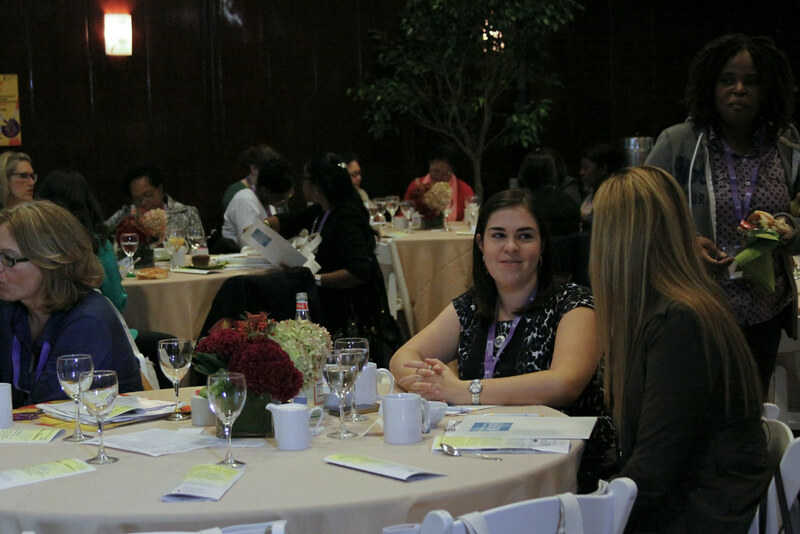 This educational event, produced in collaboration with North Shore – LIJ / Lenox Hill Hospital, was designed to raise endometriosis awareness and offer resources to support the early detection of endometriosis. Please click here for The “Consider Endometriosis” Tool Kit. Endofound strongly believes that nurses and nurse practitioners, especially those in schools, universities and clinics, are in a unique position to serve as our first line of defense, as they are among those closest to the population of young girls and women at the onset and early stages of menstruation. We are truly grateful to all who joined us and participated in making this event a tremendous success! Click here for “Consider Endometriosis” Tool Kit.